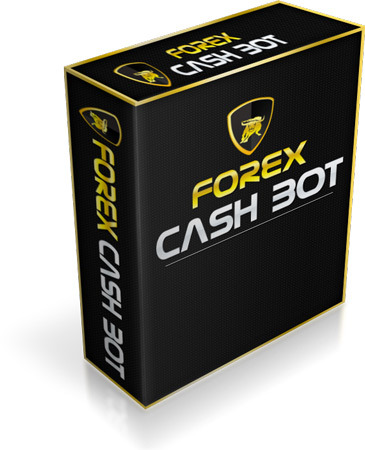 Forex Cash Bot is a completely automated Forex trading software based on a proven trading strategy. 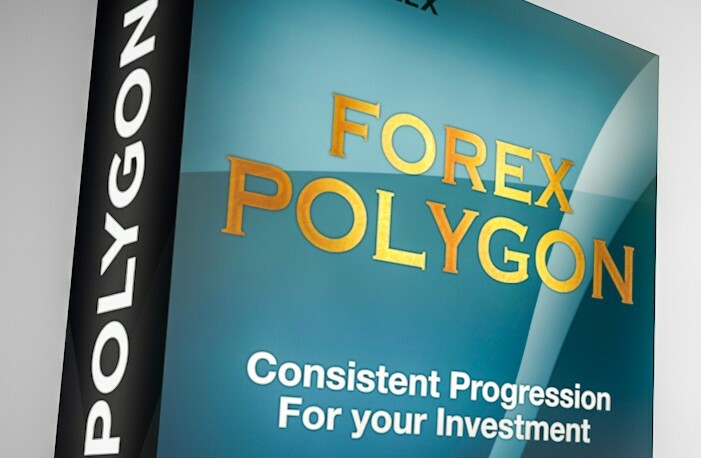 -You will Need: MetaTrader 4.0 platform. 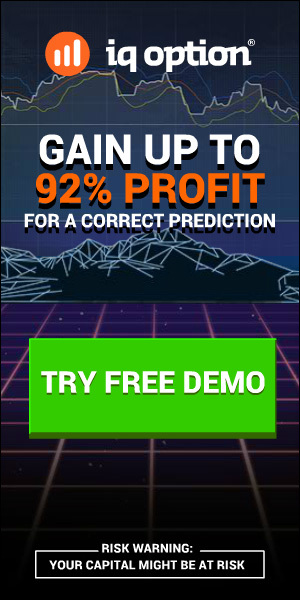 ← Indicator “ABCD-Fibo-generator” – FREE!